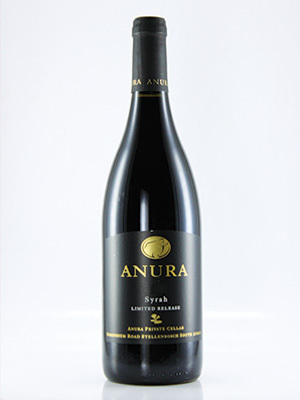 Powerful and full-bodied rich Shiraz. Stand-out vintage. Beautifully aged, big and flavourful Shiraz.